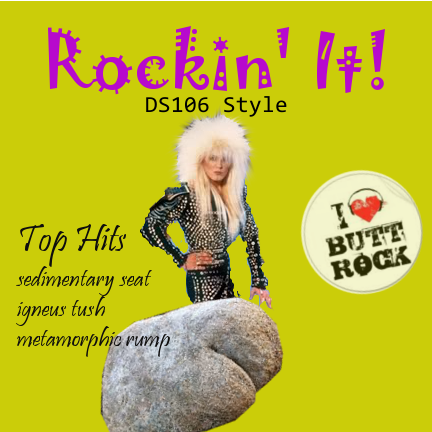 A little fun with today’s Daily Create where we were supposed to create the worst album cover. I don’t know if I succeeded. 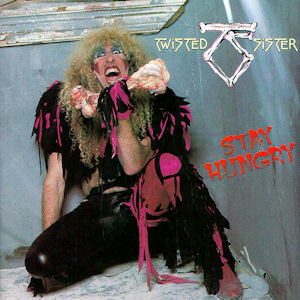 I kind of think the cover from Twisted SIster is worse.